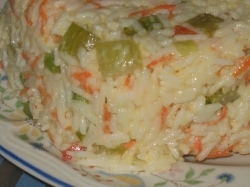 If you are looking for a tasty, cold rice side dish, The Best-Ever Molded Rice Salad With Vegetables is ideal. It is a simple and satisfying make-ahead side dish, consisting of just seven ingredients -- including one and a half cups of your favorite raw vegetables. 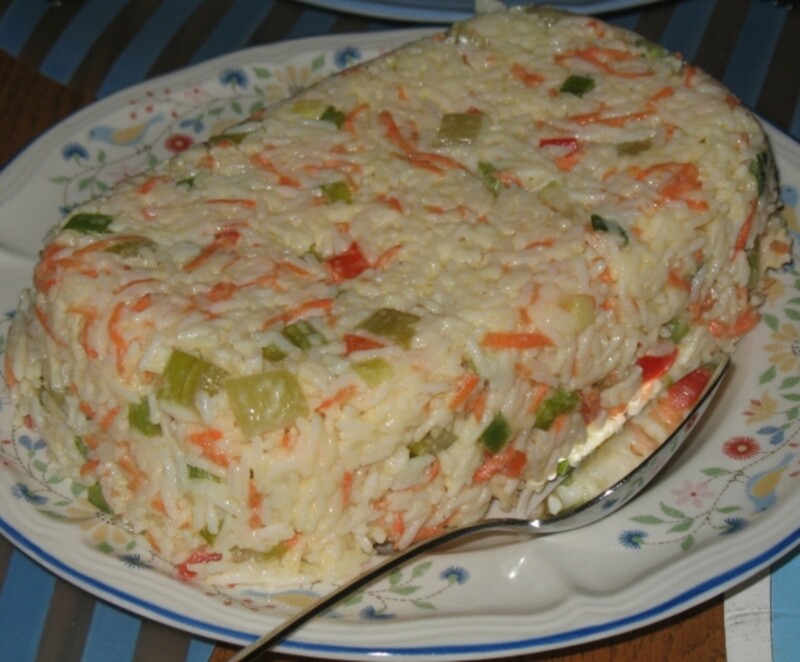 This molded rice dish is one that I always serve when we have Christmas Dinner in July (or June or August or whenever) but of course it would be just as good whenever you need a cold side dish. Prepare, by either chopping or shredding, 1 1/2 cups of vegetables that you like to eat raw. These vegetables can include green onions, peppers, celery, peas, carrots, zucchini, radishes. I would avoid wet vegetables like cucumbers and tomatoes. Cook your choice of rice. Put the hot cooked rice into a large bowl with the vegetables and stir together gently and then stir in the mayonnaise, mixing well. In a separate dish, whisk together the oil, vinegar, salt and pepper and then add this wet mixture to the rice and vegetables. Put the mixture into a 6-cup mold or other container (I simply use a loaf pan) and chill until needed. 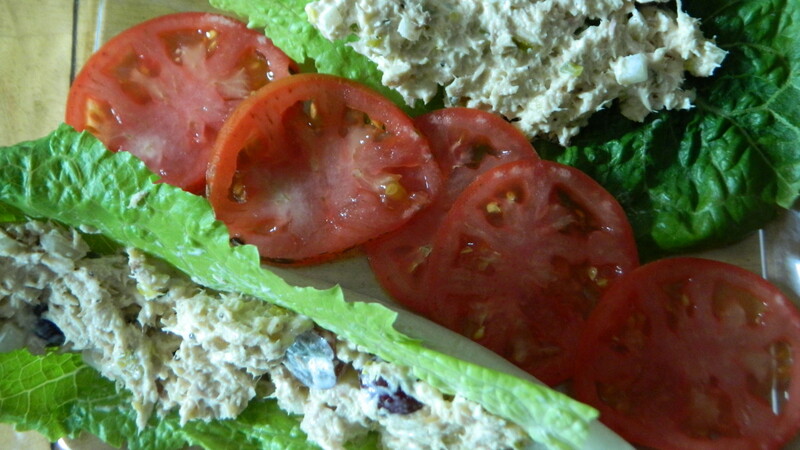 Still offering up fresh summer salad recipes and so much more. The Best-Ever Molded Rice Salad recipe was adapted from a recipe that appeared in Canadian Living magazine many years ago. I have tweaked the recipe a bit here to make it more friendly in today's culinary world. Canadian Living magazine is an extremely enjoyable magazine because it covers a wide variety of interests including current events, family life (with all forms of the family represented) and, of course, recipes. 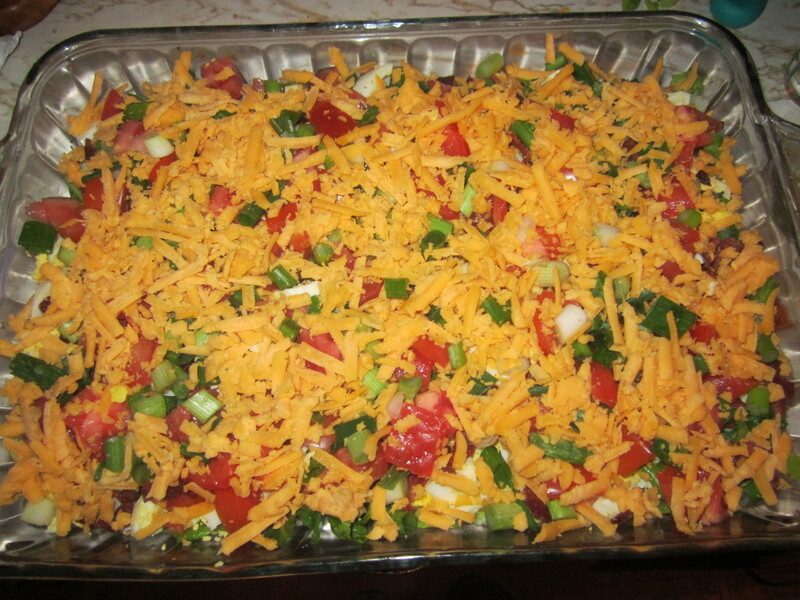 As is obvious from the photo of my rice salad shown above, you do not need to have a salad mold to make this recipe. (I used a loaf pan.) 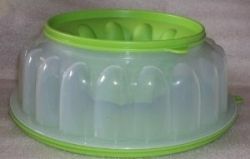 However, I am sure that my salad would be more attractive if I did have a salad mold like this one from Tupperware, which would have allowed me to put a second salad like my Snow Pea and Cherry Tomato Salad in the middle. 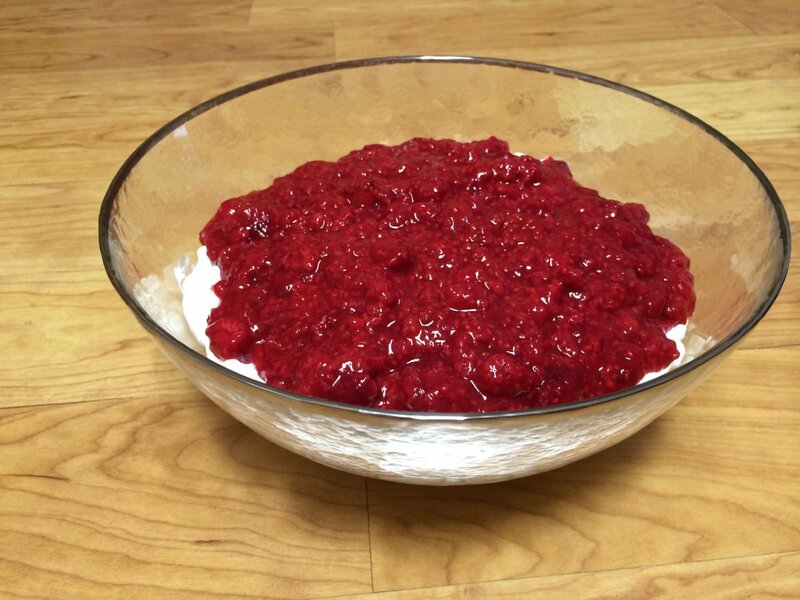 Epicurious shares their recipe for Double-Cranberry Molded Salad. Interesting lime sherbet molded salad recipe from Taste of Home. Paula Deen and the Food Network bring you a Sensational Shrimp Mold recipe. Simply Salads boasts near perfect five-star reviews from the Amazon customers who have purchased it. It is a cookbook packed with more than 100 recipes that are fairly simple, starting as it does with pre-washed salad bases. (Although I always rewash my salad, it still seems easier to start with a bag of pre-washed lettuce for some reason.) 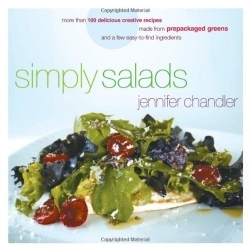 Author Jennifer Chandler shares recipes for a wide and varied selection of salads including a Steakhouse Wedge Salad, a Margarita Chicken Salad, a Thai Beef Salad and a Lobster Salad. She also includes dressings and coleslaws and bean, rice and pasta-based dishes. Is there a moulded rice salad in your future? 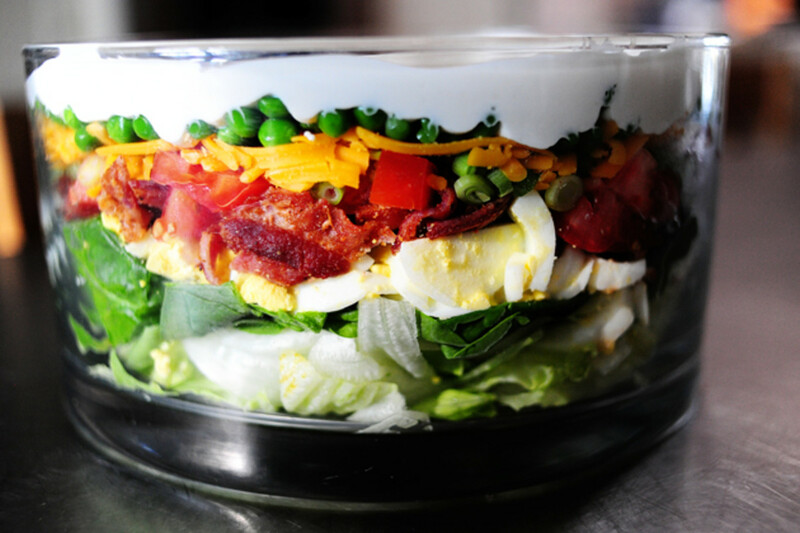 I love rice but I've never tried a salad like this. Looks easy and delicious. I'm not a huge rice fan but I admit this is a beautiful salad! Yes! I've never made anything like this, but it sounds absolutely perfect for this hot weather. Love beautiful, tasty, nutritious, and simple-to-prepare dishes like this!